Home theater rooms are a great way to bring the family together. Call Electronic Insiders in Franklin Brentwood Murfreesboro Nashville today to schedule your free consultation. 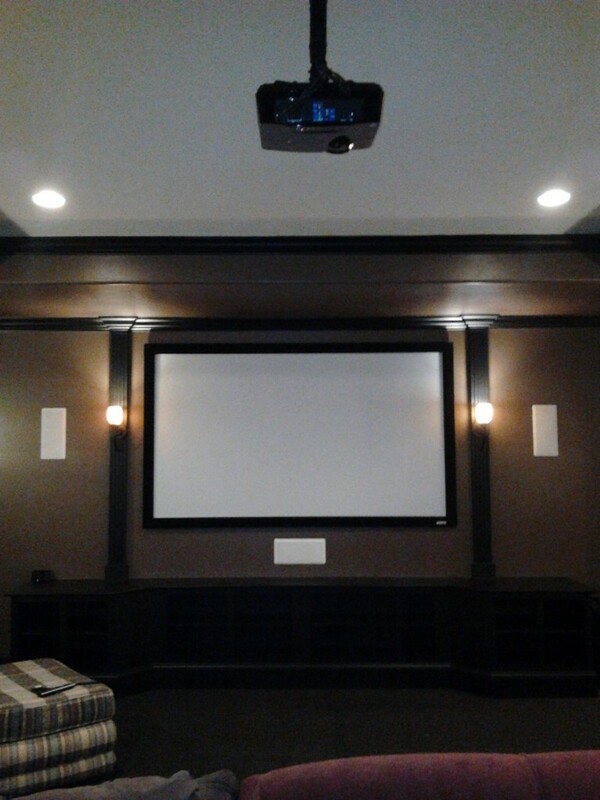 Electronic Insiders has extensive home theater room, TV mounting, surround sound installation, soundbar mounting, whole house audio experience and is happy to be the Nashville area’s premier home theater company. 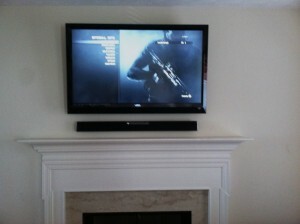 When you are looking for home theater room installation call the pros at Electronic Insiders today. Don’t settle for poor quality home entertainment! The five-star reviewed Electronic Insiders is your best choice for professional installation. Check out pictures of Electronic Insiders’ work below! For all of your TV mounting, surround sound, whole house audio, theater room, or security camera installation needs call the pros at Electronic Insiders LLC. Don’t risk damaging your equipment or your home by trying to “DIY”. 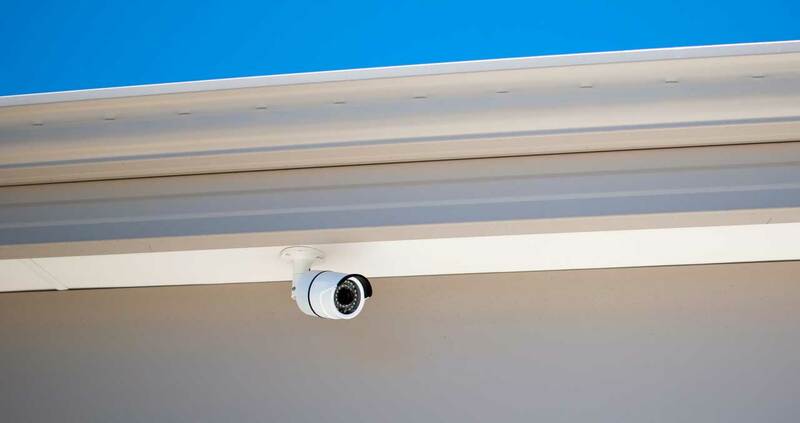 With years of experience, the professionals at Electronic Insiders LLC can complete your TV mounting, surround sound installation, whole house audio installation, or security camera installation while protecting your home and audio/visual equipment. See pictures of our work below and give us a call today!